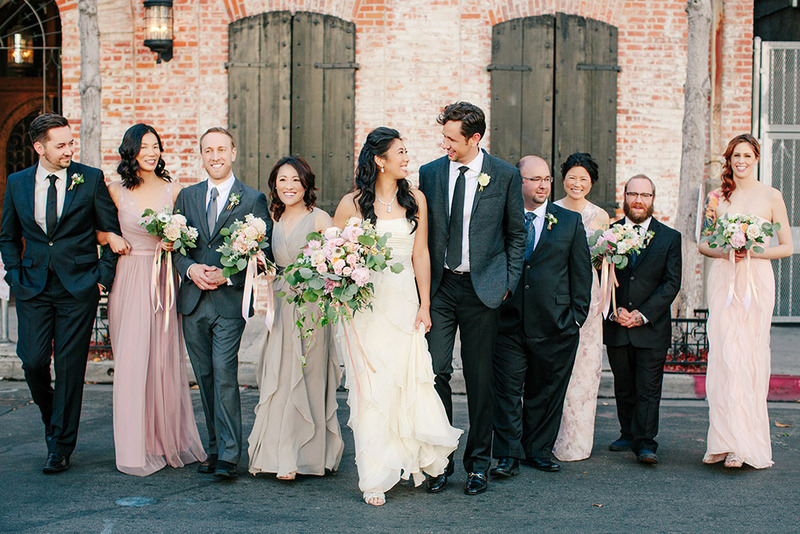 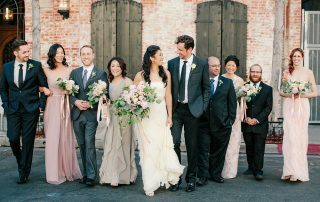 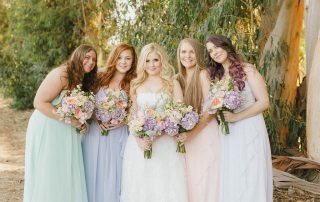 Los Angeles wedding makeup artist Brittany Renee has over 10 years of experience as a bridal makeup artist and hair stylist. 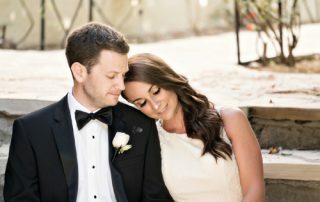 Following are write ups and photos of her most recent bridal and engagement work. 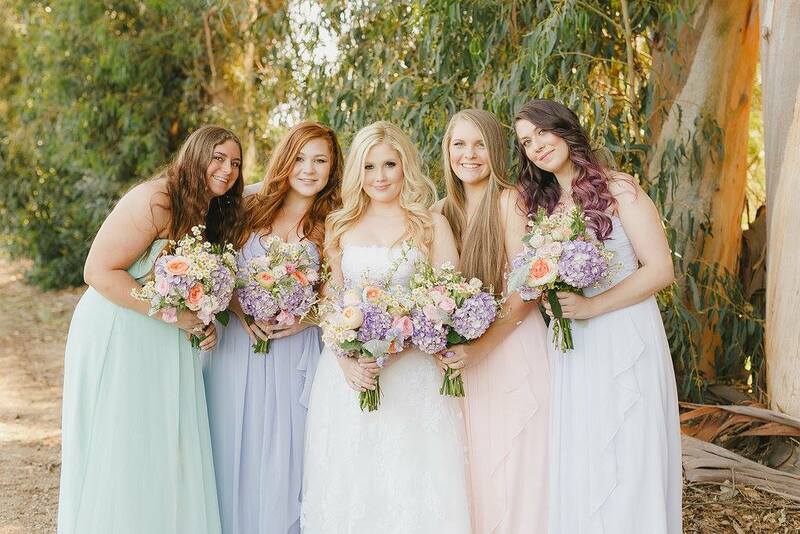 Click the link to view Brittany’s wedding makeup artist portfolio.